Dangit it's not embedding very well so I'll just send you over to the site and all their advertising. It's a nifty little vid. This year, the ASP race numbers are standard-issue road-racing bib numbers. You get one number for the whole season. Tyvek is tough stuff and can last for ten races. Should you fail to exercise proper care and lose your number or forget to bring it to a race, you can get another number for free at the next race. But any series points earned with the old number are lost and forgotten, unless you pony up a $10 clerical fee to the series. All of these links are crossmonkey-approved. Zdenek Stybar and Niels Albert battling for the 2009/10 Belgium Superprestige title in Vorselaar. This weekend is not to be missed. Srsly. November 2 & 3. Remember, the season opens on October 13 in Jonesboro. Some cats are driving up north for a little pre-season racing in Hermann, MO on September 14 & 15. Get on it, people! 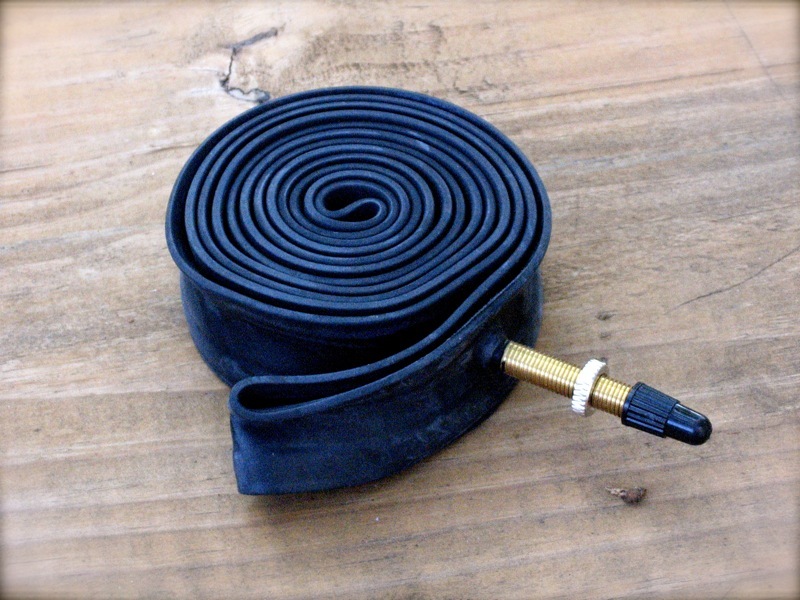 If you are going to run tubeless tires this year, consider using a rubber rim strip and not just the yellow tape, even if your rims are tubeless-specific. In a recent column, you describe how Hutchinson tubeless CX tires “burp” at low pressure. The solution to this is to run a Stan’s No Tubes conversion rim strip. I’ve been running both the Bulldogs and the Piranhas on Ksyrium SL wheels with the Stan’s cyclocross rim strips. I can get them to seal on those rims without (those strips), but they burp badly. Adam Myerson says, It's OK not to jog. OK so I told you to ink in the dates on your calendar, but some changes are unexpected (and worthwhile). The race at Old Post (in Russellville) is being rescheduled to November 17th. This will be a great event at a totally cool venue. 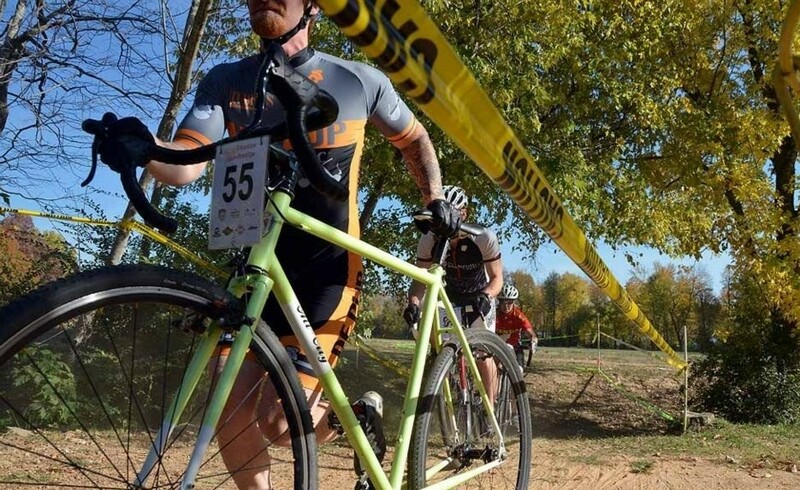 On November 8, 9, and 10, the 4th Annual Ruts n Guts takes place in Tulsa. The cross monkeys want people to have the chance to attend both events, so that's why the Old Post event was changed. 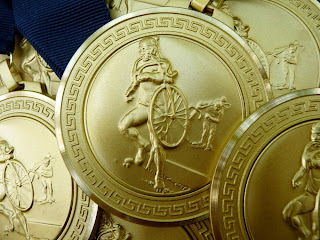 Ten events. Seven racing classes. 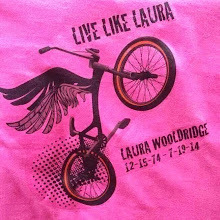 Mountain bikes welcome: Run what you brung. Cat means your USA Cycling cyclocross racing category. It's right there on your license, next to CX. WHAT, NO LICENSE? You can purchase a one-day license on the day of the race for $10 and race with Men cat 5 or Women cat 4. A modest fee for the experience of a lifetime. *Note: Cat 5 and one-day licensees are not guaranteed entry in the Open race. At some events, the Open race may be restricted to cats 1 through 4. Saturday events will typically run later in the day. [T]he number of laps to be ridden shall be determined on the basis of the time of the first rider to complete 2 full laps. From the 3rd lap on, the laps to go will be displayed at the finish line. Lapped riders will not be pulled. Per the rules, lapped riders finish on the same lap as the leader, and are placed according to the number of laps down and then on their order of finish. If you get lapped, you might have one less lap to go than you thought. When in doubt, check with the official at the finish line. Points are earned based on placings. 10 points for first place, 9 for second, on down to 1 point for tenth place and lower. The Open class is special and earns double that, except just 1 point for eleventh place and lower. Season point totals are based on the best 8 out of 10 races for each racer. In other words, two "drop" races. Series awards will be presented immediately following the State Championship race on December 15. Three deep for all racing classes except Open which goes five deep. Engraved 2.75" medals for all classes and a cash purse totaling $1200 split among Open and Women 1/2/3. 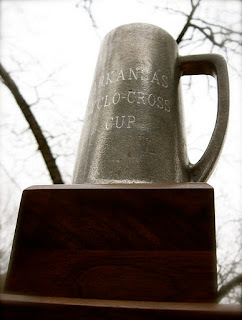 Best Team gets custody of the Arkansas Cyclo-Cross Cup for a year, with the year and team name engraved on the back. cxmograph from Nathan Pocus on Vimeo. Ten races. Several new venues. Bareeeeeeeeeeeeeeeng it!!!!! 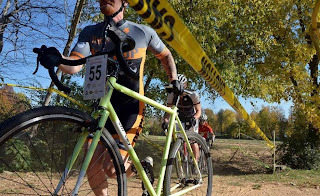 Cyclocross Magazine has a great FAQ for beginning (and not-so-beginning) cross racers.